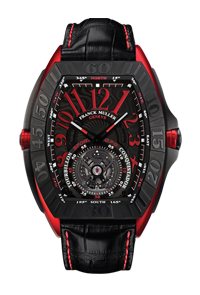 Franck Muller has created a watch that instills the emotion and excitement of sport: the Conquistador Sport GPG. 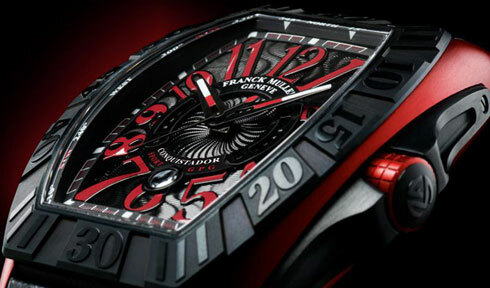 The GPG combines technology and aesthetics. 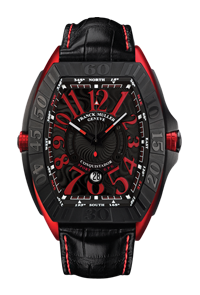 A new interpretation of the legendary Conquistador design: the watch has been given a more aggressive look but is primarily very sporty. 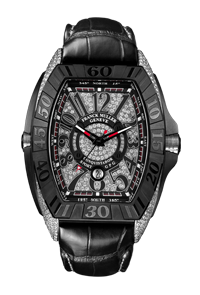 The flammé silver or black dial with applique and relief numerals give the watch an elegant masculine style. 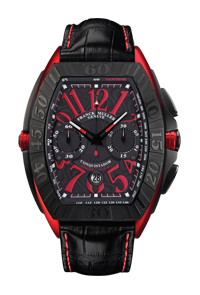 This model is available in three versions: central seconds, chronograph and tourbillon.